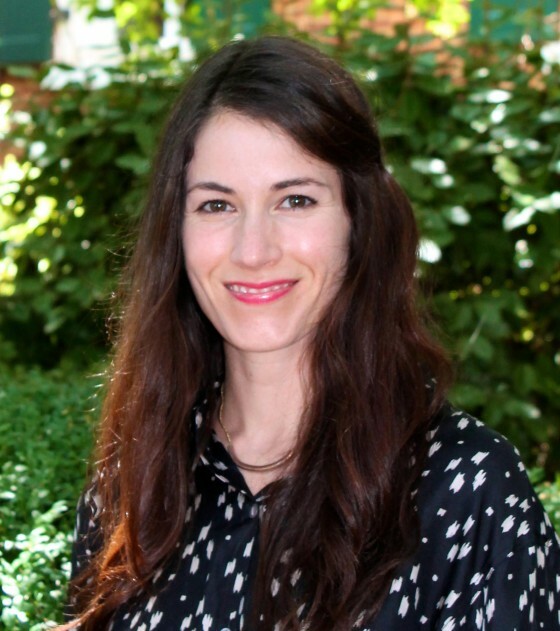 Nikki Neely began her career at the University of Mississippi in January 2012 and is currently Director of Development for the Center for the Study of Southern Culture and the College of Liberal Arts at the university. Before working with the university, Neely lived in Atlanta and worked as Associate Director of Foundation and Corporate Relations at Emory University. Prior to her career in higher education, Neely worked in public and media relations. While in Atlanta, she worked for a boutique public relations agency. Here, she worked with local and national clients from a variety of industries including: hospitality, healthcare, foodservice, real estate and not-for-profit. Neely also worked in media relations and event planning for the Thelonious Monk Institute of Jazz in Washington, D.C. During her time at the Institute, she focused her efforts on the 2007 International Jazz Trumpet Competition and Tribute to Herbie Hancock held at the Kodak Theatre in Los Angeles. Combining her love of art and writing, Neely earned a bachelor of arts in studio art in 2004 and a master of arts in journalism in 2007 from the University of Mississippi in Oxford. Prior to completing her graduate studies, she was a freelance writer for local and regional publications, assisted the local arts council in public relations efforts, and held an internship at the Smithsonian American Art Museum in Washington, D.C.